Home » Paid » 100 Coins » The New Mickey Mouse Cartoon Series! 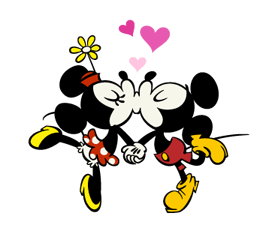 The New Mickey Mouse Cartoon Series! 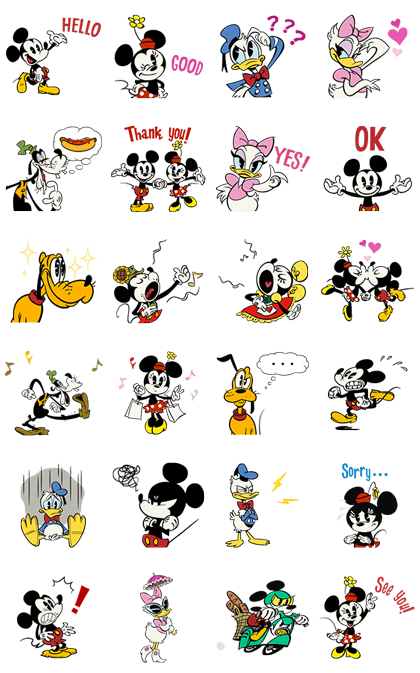 Name LINE Sticker: The New Mickey Mouse Cartoon Series! Lazy Girl by Plariex Jam Hsiao Animated Music Stickers Po-chan & Match Mouse 3 Transform! Ebi Meow! He-ey, this is Maria Way!